YOU ARE HERE:Home » Comparisons » What are the 7 Main Differences Between Robo-Advisors? Not all investment options are created equal, and any smart investor will tell you that it’s a good idea to learn the differences between robo-advisors before choosing one to manage your money. Without looking at all the features available (or not available) with any one robo-advisor, new investors run the risk of selecting a robo that is incompatible with their goals or means. In fact, there are 7 main features of robo-advisors that can be vastly different depending on which robo you choose to use. Finding the real differences among robo-advisors isn’t as daunting as it seems. These 7 differences between robo-advisors will help you choose the features that matter most to your unique investing situation. The investment approach of a robo-advisor is an important consideration, because this directly impacts the way your money is managed. Most robo-advisors offer passive investment options. Passive investing means that the robo chooses low fee investment funds to match several investment indexes like the S&P 500, and international stock indexes and a bond index or more. The reason for this strategy is because most active fund managers fail to beat the indexes returns, over the long term. With a passive index fund investment portfolio, you invest in a portfolio of low-fee funds, in proportion to your risk level (or how much volatility you can accept). Within this portfolio is a breakdown of different types of investments—depending on the robo-advisor, this could be anything from exchange traded funds (ETFs) or stocks to impact investment options (see point 2). 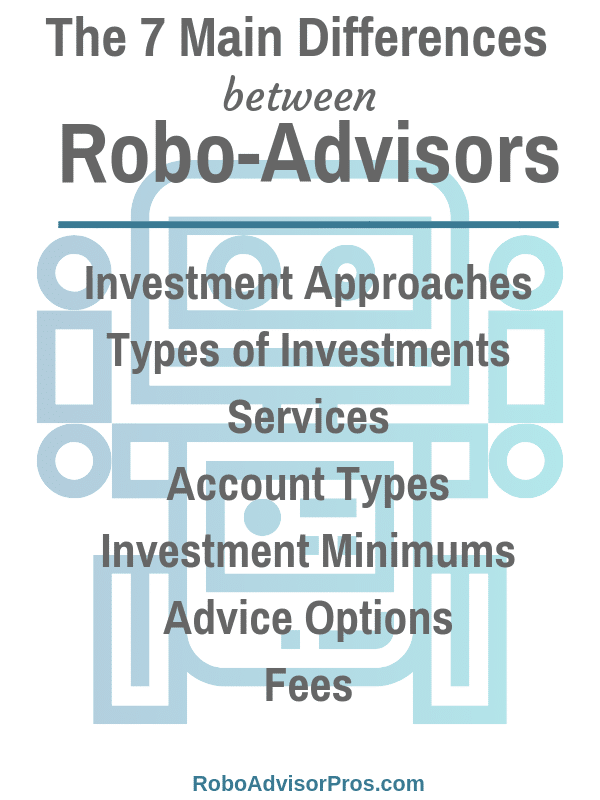 The robo-advisor invests in these categories on your behalf automatically without any human intervention. One of the biggest differences between robo-advisors, then, is that some robo-advisors use active management. These robo-advisors invest actively, through the help of human financial planners in attempt to beat typical index fund returns. Active investing means that the robo-advisor will change the investment strategy based upon the economy and/or investment market conditions. One such active robo-advisor is Qplum, which uses humans to help the robo-advisor algorithms make more nuanced investing plans for investors. This leads to a complementary team that helps you get the best investment plan for your individual needs. Other active robo-advisors include Personal Capital, Merrill Edge and Emperor Investments. Regardless of their approach, the majority of robo-advisors offer a diversified investment portfolio to help balance out the ups and downs of the financial markets. Another one of the differences among robo-advisors includes the types of investments available to users. The most common type of investment available is the Exchange-Traded Fund, or ETF. And while most robo-advisors offer ETFs, many have additional investment options as well. ETFs vary in the stocks and bonds that they invest in. For example, some robo-advisors offer a few diversified stock and bond investments, like Schwab Essential Portfolios. Whereas M1_Finance allows access to thousands of various funds. Other robo-advisors fall somewhere in the middle. Although most robo advisors concentrate on stock and bond funds, others include real estate, commodities and alternative types of investments. There’s really something for any type of investor. Individual stocks are available through some robo-advisors. Personal Capital offers the opportunity to invest in individual stocks using direct indexing. Emperor Investments is the only robo-advisor that specializes in stocks. In fact, Emperor is one of the robo-advisors that doesn’t offer ETFs at all. Investors looking for religious-specific investment options might consider Wealthsimple, which is conscientious of Islamic investing principles and offers Halal investing. This robo-advisor ensures that investors adhering to Halal investing rules have legitimate options for their money. Likewise, investors can make a difference with their money through impact investing. Wealthsimple also offers socially-conscious investing options. Investors interested in “doing good” with their dollars have a growing pool of robo-advisors from which to choose including Betterment and Motif. 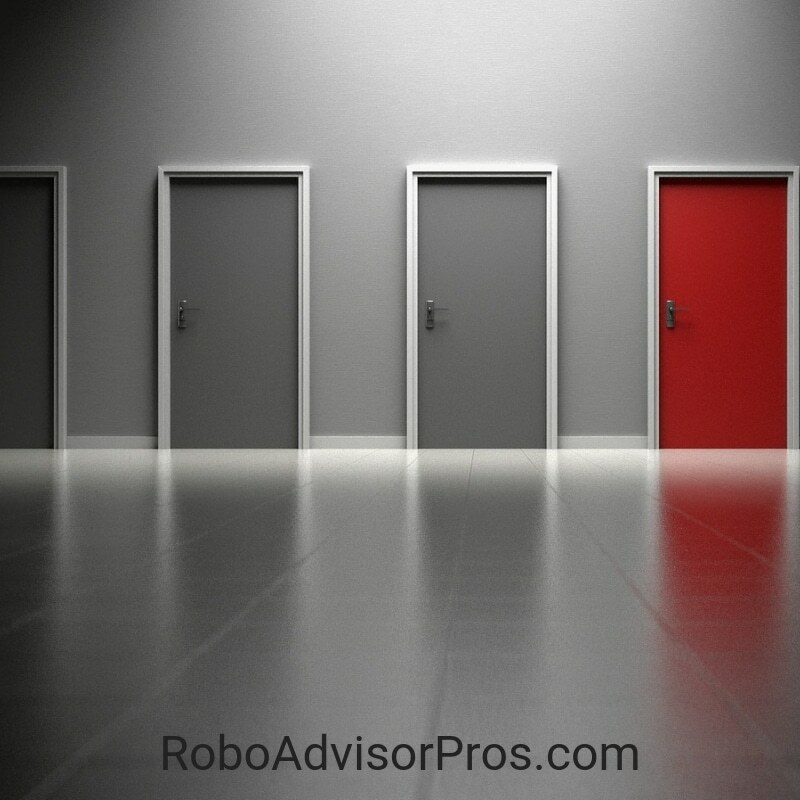 The types of services offered can make up one of the most important differences among robo-advisors because it is essential to choose services that will help you meet your goals. Robo-advisors generally all offer rebalancing. This is good news for investors: rebalancing helps keep your portfolio diverse and compensates when investment percentages aren’t lining up just right. Robo-advisors are fantastic at rebalancing portfolios, as their algorithms handle the process and humans don’t even need to get involved. Some robo-advisors offer tax-loss harvesting services. Betterment is only one of the robo-advisors which helps investors minimize taxes. This ultimately leads to more money in your pocket! FutureAdvisor, Personal Capital, Schwab (for larger portfolios), and Wealthfront also offer tax-loss harvesting. Ellevest is unique in that it offers both financial advisors and career coaches to its clients. Ellevest also has tax-advantaged strategies. Retirement planning is a feature many would-be investors are looking for. Personal Capital is a wealth management system and robo-advisor that has the option for goals-based investing predictions. This system works great, whether you’re planning for retirement or a vacation. Many robo-advisors offer IRA accounts; this is almost standard fair across the board. While some robo-advisors might stick to only traditional or Roth IRAs, many are beginning to add simple and SEP IRAs as well. Still other robo-advisors dabble in trusts, UTMA accounts, business accounts, and 529 plans. Wealthfront is one robo-advisor that currently has 529 plans available, and SigFig is looking to join them soon. Another robo-advisor reaching a diverse audience is Betterment, with 401(k) plans for businesses. All robo-advisors offer taxable brokerage accounts. If you don’t have a lot of cash to invest upfront, we have great news: there’s a robo-advisor that’s within your reach! Many robo-advisors offer low or no minimum investment amounts. • Betterment: no minimum investment! You’ll find digital, phone, text (Betterment), and human advice options. The hours range from Monday through Friday business hours to 24/7 phone access for FidelityGo. Betterment is really making waves in terms of the differences between robo-advisors, by rolling out a new system that allows users to pay for the amount of human intervention they want in their investments. This robo-advisor also allows investors to text human financial planners! Even if you aren’t always able to text your financial planner, other robo-advisors offer access to humans: Ellevest, a robo-advisor for women, charges only 0.50% AUM for access to financial planners, as does Wealthsimple. Not all robo-advisors have such accessible human financial planners, though. A few rely solely on the robo-advisor algorithms to offer financial advice—M1 Finance and Motif are two of these robo-advisors. Regardless, all robo-advisors thus far have offered the option to contact a human, whether by phone, email, or chat, if you need assistance with the robo-advisor platform itself. The differences among robo-advisors are never more clear than when we look at costs. Many investors are excited to hear that there are extremely low-fee or free robo-advisors available; still others might be happy to know that even for the more “expensive” robo-advisors, the savings garnered by not having to pay higher financial planners fees, make robo-advisors well worth it. • M1 Finance: zero account management fees. • Schwab Intelligent Portfolios: zero account management fees. • WiseBanyan: zero account management fees; 0.25% for tax-loss harvesting services. • Betterment: 0.25% AUM for the Digital Plan; 0.40% for Premium. • SigFig: 0.20% AUM after the first $10,000; 0.50% for the Diversified Income Portfolio. • Ellevest: 0.25% AUM for Digital; 0.50% AUM for Premium. • TD Ameritrade: 0.30% AUM. • Future Advisor: 0.50% AUM, plus additional commissions. These investing tools come in so many different packages that users need to pay attention to all the differences between robo-advisors. While some may be on the higher end of the fee scale, like FutureAdvisor, these robo-advisors may also offer services or investment options that the cheaper robo-advisors do not. In general almost every robo-advisor is more affordably priced than typical financial advisors. 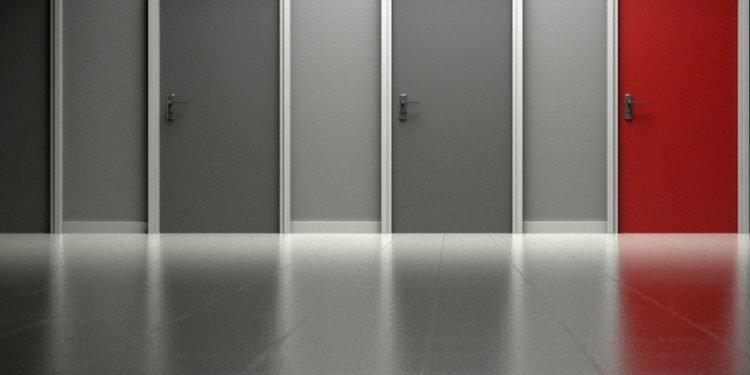 Overall, the most importance difference to consider is the one that will put your money to work for you.